A Classic, uncomplicated Veltliner with fine acidity on the palate. The wine perfectly reflects the region Wagram. 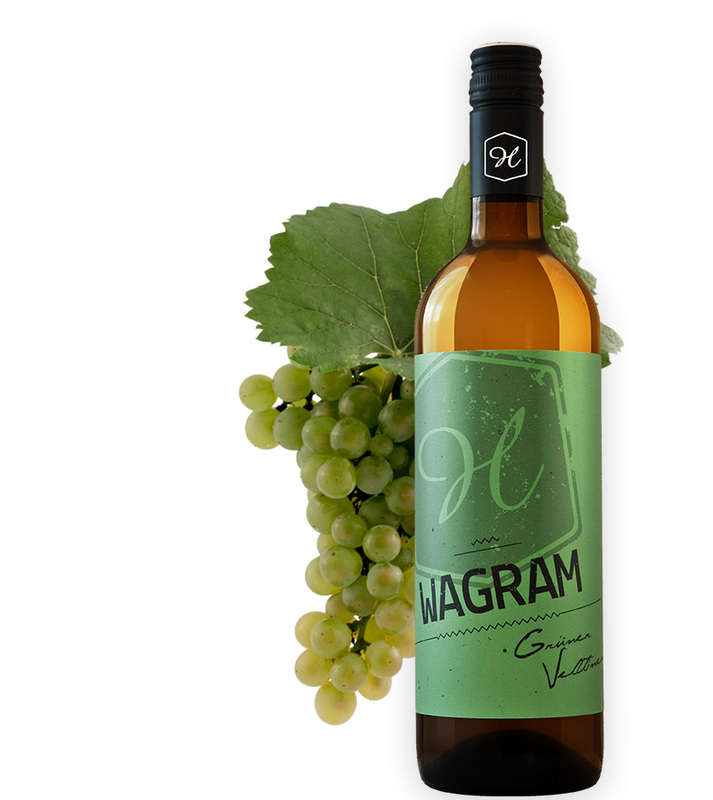 100% of the grapes come directly from the region Wagram, out of own vineyards as well as strictly selected grape-suppliers.